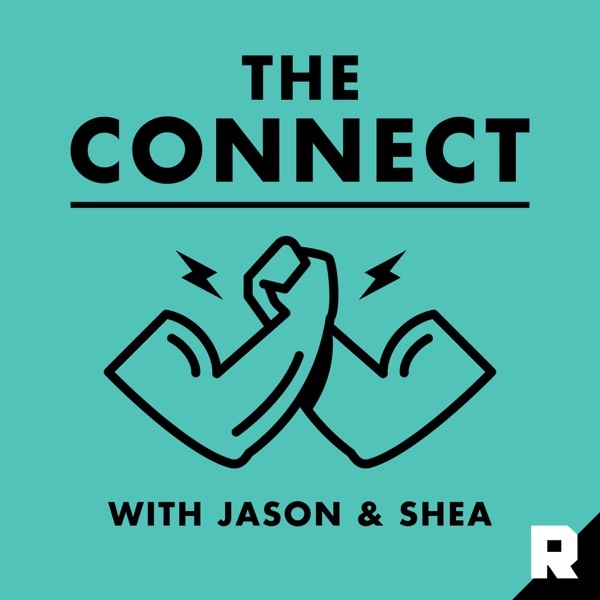 Shea finally got a podcast and it is great. awesome pod Shea! cant wait for Episode 2! On this last bonus episode of the season, Shea answers questions about Chong Li from Bloodsport. We find out what what Jean Claude Van Damme’s best movie is, whether Chong Li is actually deaf and which villain from our entire series would win in a death match against Chong Li. We are closing out the first season of 'Villains' with the most terrifying martial arts movie villain: Chong Li. Shea is joined by The Ringer’s John Gonzalez and Kevin Clark to discuss his dirty fighting tactics and massive muscles. Shea is talking Nino Brown from 'New Jack City' on this week’s bonus episode of 'Villains.' We’ll find out who Shea is more scared of: Nino Brown or Alonzo Harris from 'Training Day.' Are Nino Brown and N’Jobu from 'Black Panther' working toward the same goal? Who would Shea cast as Nino in the 2019 version of 'New Jack City'? Plus, Shea tells us a ghost story. Thank you to Soul Candle for the music played during the ghost story. You can find more of their music at soulcandlemusic.com. This week we’re celebrating the new year by answering questions about Regan MacNeil from William Friedkin’s ‘The Exorcist.’ We’ll also hear from some very special guests on what they would do if they needed to be exorcised. This week, Shea answers questions about Amy Dunne from 'Gone Girl.' Does Nick and Amy’s baby have a chance of growing up like a normal child? Did Amy actually ever intend to kill herself? Is 'Gone Girl' the worst movie to see on a first date? You’ll find out in this episode. Shea answers questions about Ernesto de la Cruz from 'Coco.' He tells us why Mamá Coco didn’t recognize "Remember Me" as her father’s song, if Mamá Imelda is actually the villain in 'Coco,' and whether Ernesto de la Cruz is supposed to be Vicente Fernández or Pedro Infante. We used music from Rod Hamilton and Tiffany Seal in the episode. Check them out here! Shea answers questions about last week’s episode on Killmonger from 'Black Panther.' We find out why he chose Killmonger over Heath Ledger’s Joker for the ultimate supervillain, what kind of movie it would have been if Killmonger was from the South, and who would win in a fight: Killmonger or Adonis Creed. On this week's bonus episode, Shea and Larami discuss what they would do if one of their children brought home a "Regina George type" to meet the family, Cady's most villainous moment in the movie, and the rap song Kevin Gnapoor would dedicate to Regina George. Music from Rod Hamilton and Tiffany Seal is featured in this episode. Check them out here! This is the first of eight bonus episodes this season. Every Tuesday, Shea will take your questions on the previous week’s episode. This week, we find out which character from 'The Office' would be cast to play Hannibal Lecter, who would be Hannibal's NBA coach, which part of the body Shea would eat if he suddenly became a cannibal, and much more. What's the most villainous thing that Regina George does? Is there any way to sympathize with Hannibal Lecter? Could Eric Killmonger have been rehabilitated? In season one of VILLAINS, Shea Serrano answers those questions and more, exploring eight of the most interesting, most intimidating, most undeniable movie villains that have ever been.